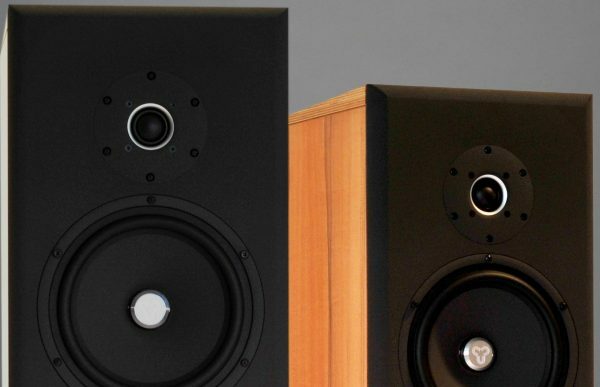 A small, British company that designs and makes some of the most natural sounding loudspeakers we have ever heard. Based in rural Teeside in the North of England, Bob Surgeoner and Paul Ryder have a passion for live music, both of them being accomplished musicians. 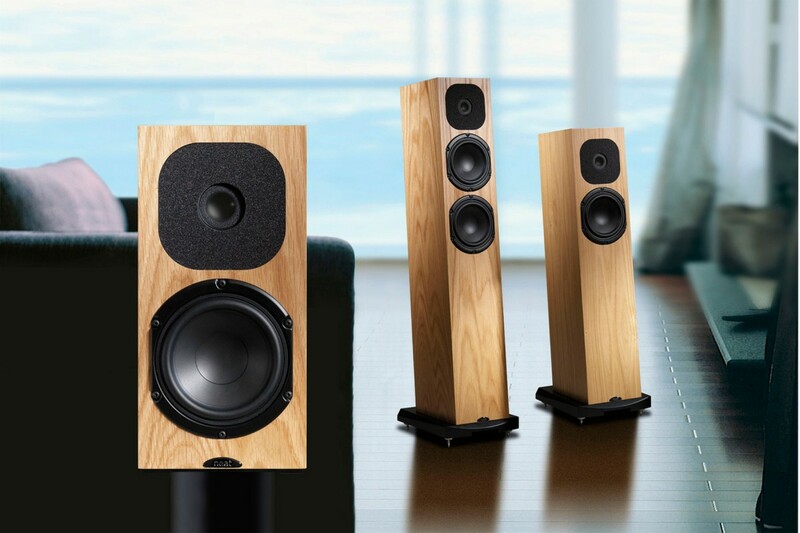 Their background has given them the resolve and drive to transfer all of the 'live music' experience in to the listeners home through their loudspeaker designs. To this end the majority of the drive units and crossover components are custom made to their specifications. We thoroughly recommend the new SX series as they're easy to drive, are easy on the eye, and don't take up too much space. A class act. Contact one of our stores for further information. 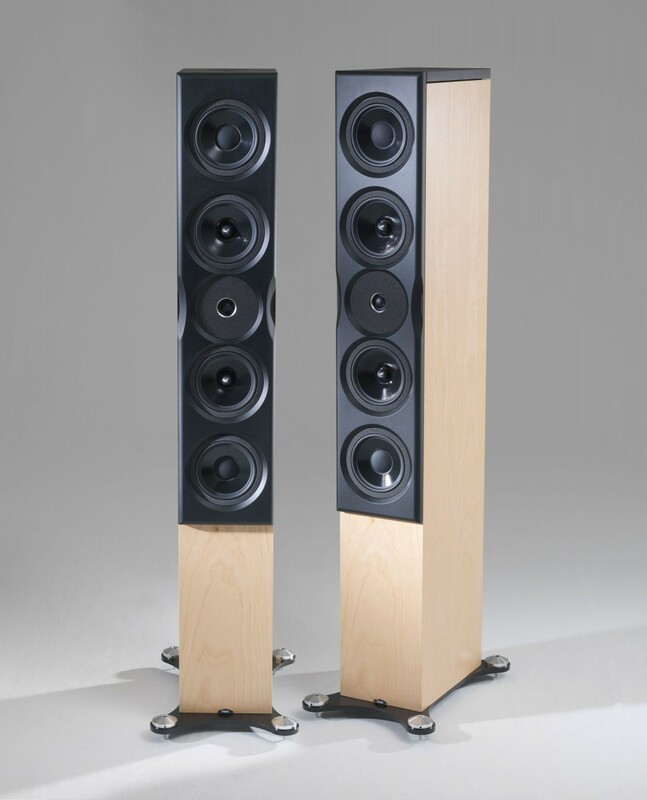 Our most popular model range with our customers, the Neat SX series are handsome designs which deliver a highly impressive level of performance in a very small, refined design. Real wood finishes offered in Oak, Walnut and Black ash. Also available in soft white. Neat Iota - a unique balance of performance an size. 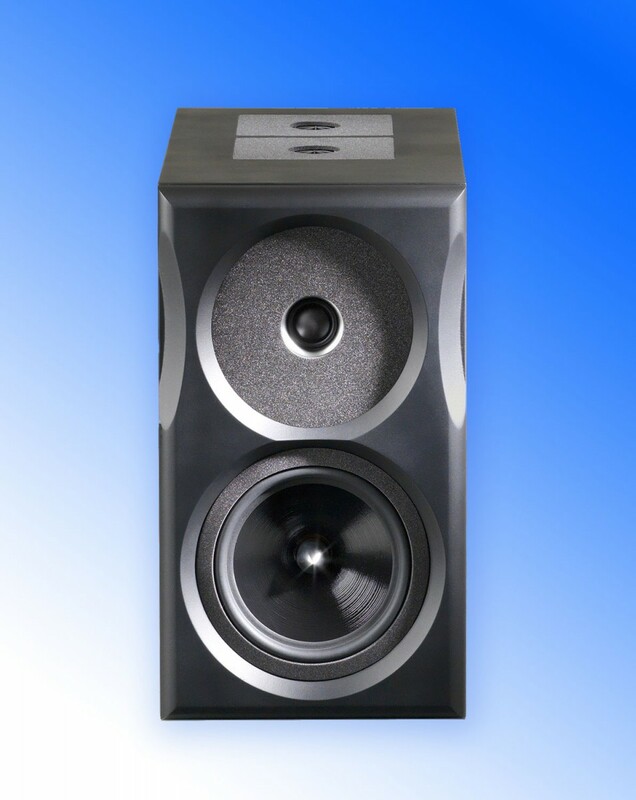 These can be placed anywhere where space is premium and the very best sound quality is sought. 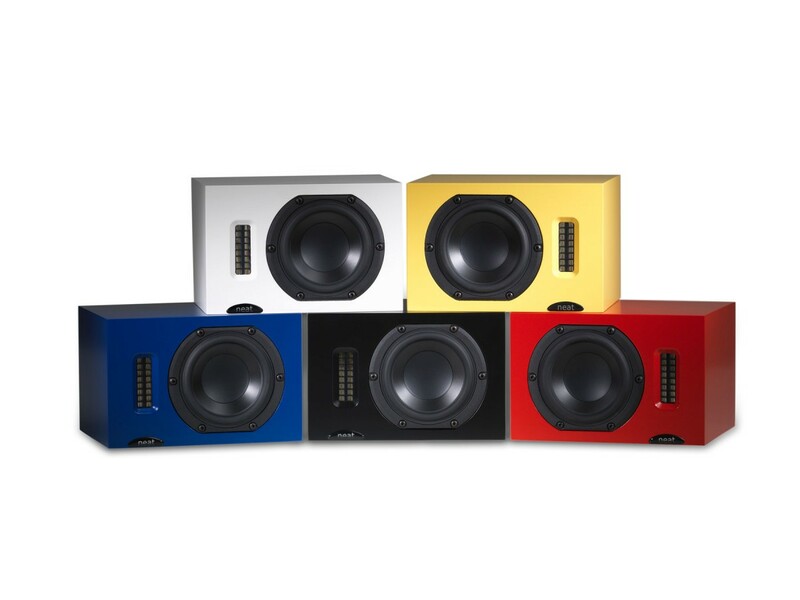 Utilising a quality ribbon high frequency driver and polypropelene bass mid driver, Iota is available in blue, black, yellow, red and white paint finishes. 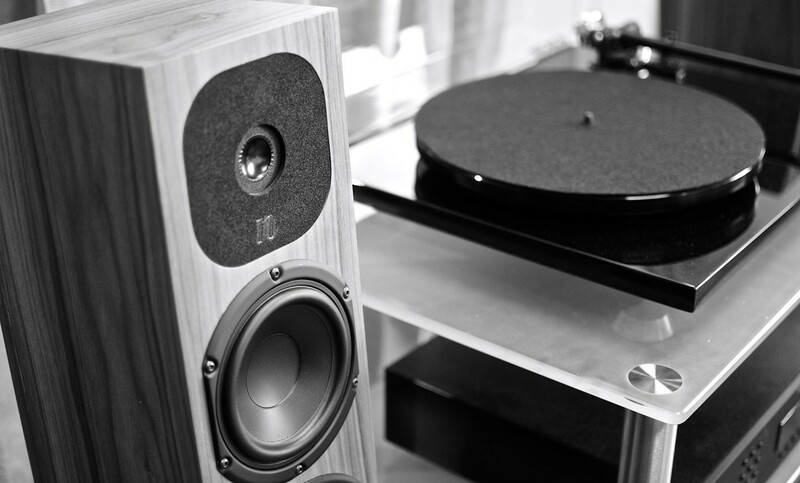 A small producer of quality handmade loudspeakers tuned in a way only the British ear can do. The Neat products have clean and tidy sound with very little bloom or added colour. 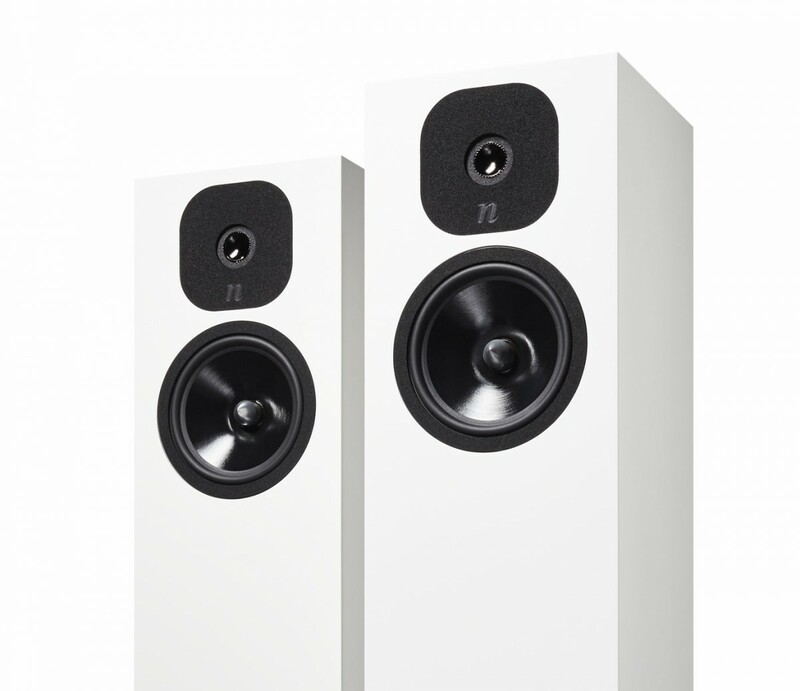 One area of loudspeaker design that Neat use to great effect is the isobaric transducer setup. The cone to magnet arrangement design inherent within much of the Neat range means that the pressure between the two drive units is at a constant. A reflex system increases the bass extension.